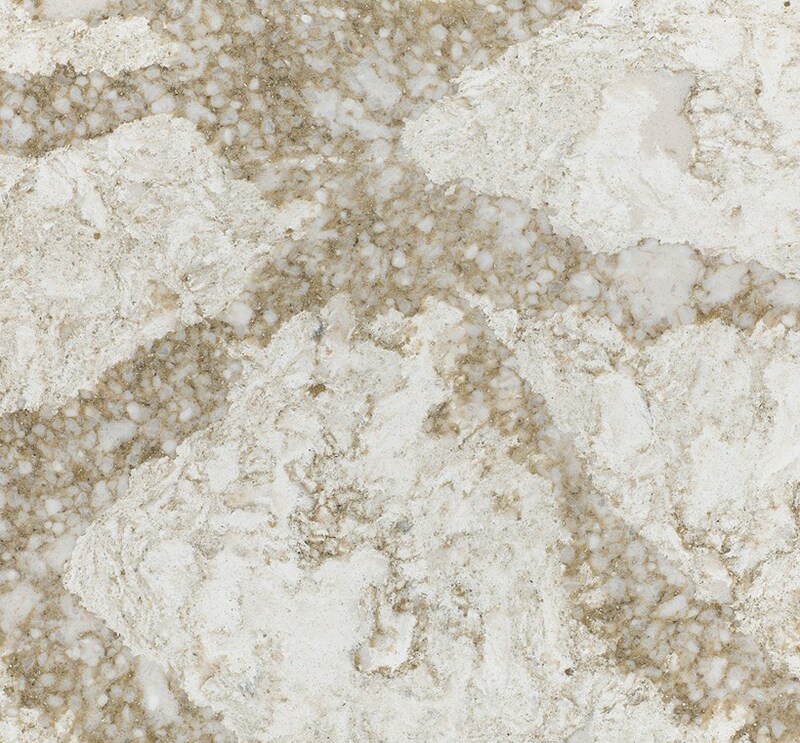 Design samples are a small select cut from a slab; they do not fully exhibit all the design characteristics of the final installed product. 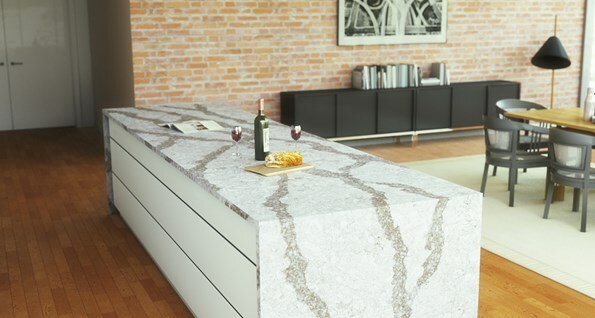 Cambria is not a seamless product, seams are visible. Where there are seams the product pattern and shade will change. Cambria Matte™ finish will show surface markings caused during normal use, which are easily removed with an all-purpose cleaner such as concentrated Simple Green® cleaner. Prior to purchase, see a design’s full movement in its entirety.